The Council has been created by The Somerset West and Taunton (Local Government Changes) Order 2018. The SWT Constitution which sets out how the Council operates, how decisions are made and the procedures that are followed, was approved by the Shadow Council on 26 March 2019. 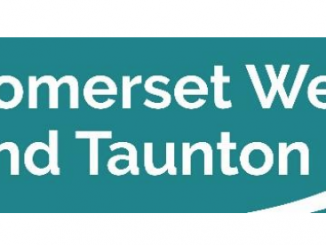 Residents or anyone who has business with SWT will notice this name replacing the old Taunton Deane and West Somerset names on things like bank statements as any money paid or received will be managed by the new council. Our social media channels can be found by searching #SWTCouncil across Facebook, Twitter and Instagram. Apart from that it’s business as usual.